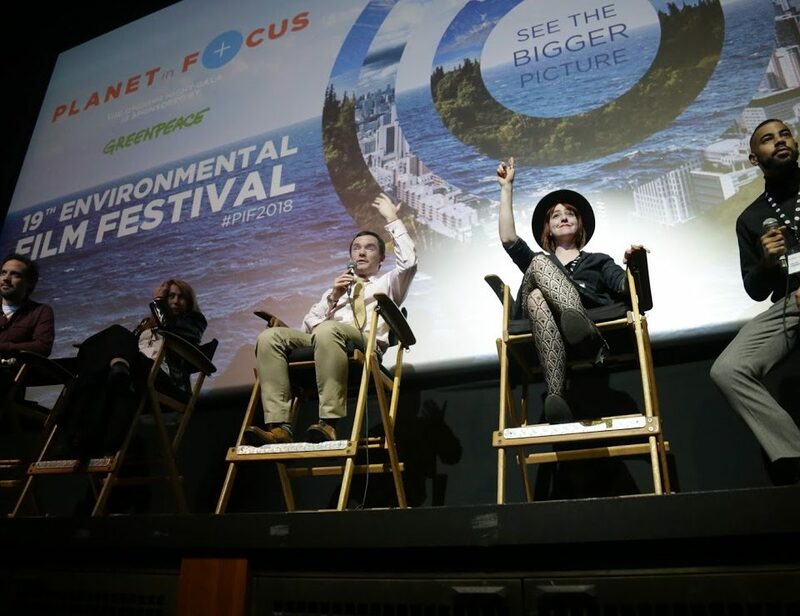 Planet in Focus is grateful to have support from our community of environmentalists, filmmakers & film lovers, and sponsors. 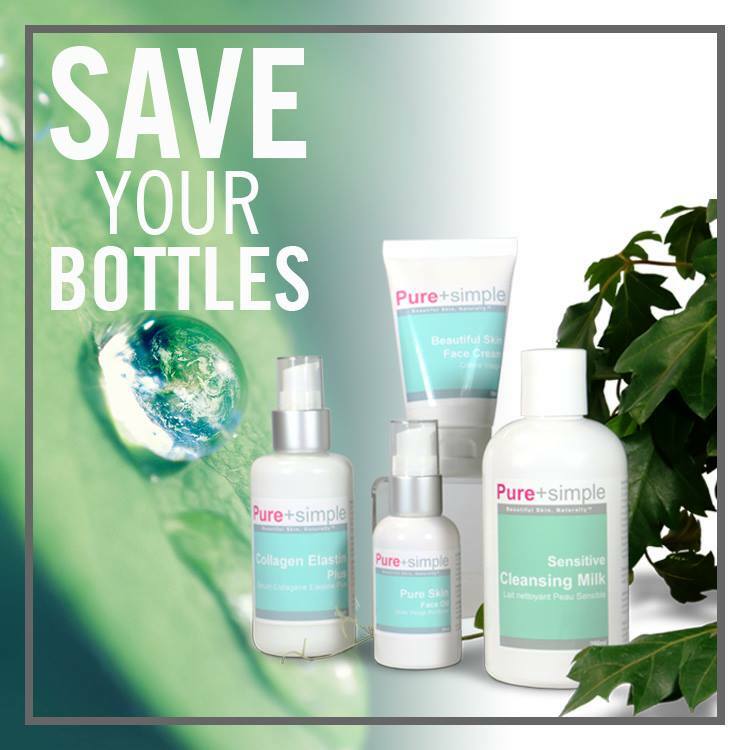 One of our lead sponsors, Pure + Simple, is a Toronto-based all-natural skincare and wellness spa, geared towards those interested in healthy living and sustainability. We chatted with Jean Eng, co-owner of Pure + Simple, about how skincare relates to the environment and why she supports Planet in Focus. PIF: What motivates you in the work you do? 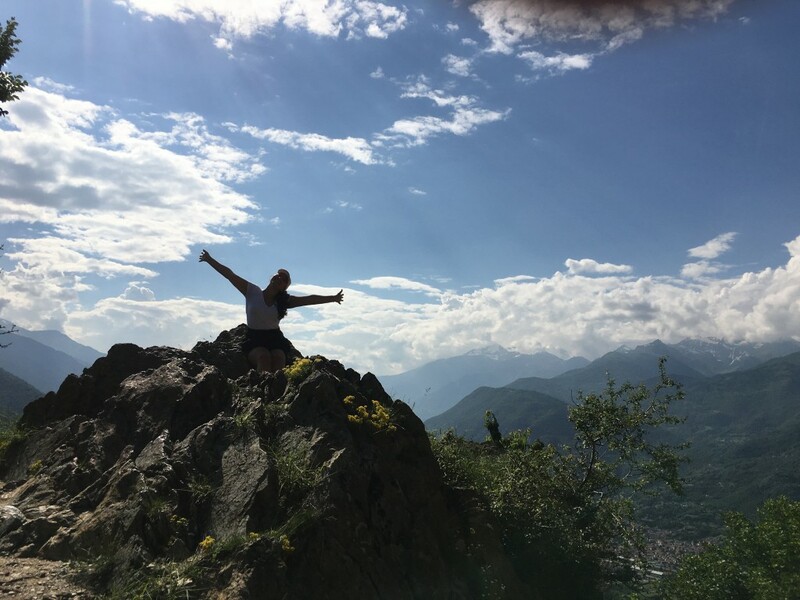 JE: Life is richer when you continue to grow your connection within and expand that connection with our environment. I love serving and assisting people and enjoy growing with my staff and clients. PIF: Why do you maintain an eco-conscious focus with Pure + Simple? JE: There is no beauty without health and there can be no true personal health without a healthy environment. I am eco-conscious because I know that my true consciousness does not stop at the boundary of my skin. It is also about caring for the welfare of others. What I do will have an effect on others, especially the generations that follow. I have been so fortunate yet also part of a generation that has been excessively, selfishly wasteful of that “wealth” bestowed upon us. That’s why Pure + Simple was founded with a focus on sustainability, from our bottle recycling program to getting involved with organizations like Environmental Defense and Planet in Focus. PIF: What does the environment have to do with skincare and beauty? Why does it matter? JE: Skincare and beauty are important to most of us, but through our pursuit of beauty, we encounter challenges. The best way to overcome challenge is through knowledge. When we overcome skin issues with scientific information and with alternative health, we gain knowledge about our bodies, our minds, and our emotions/spirit. 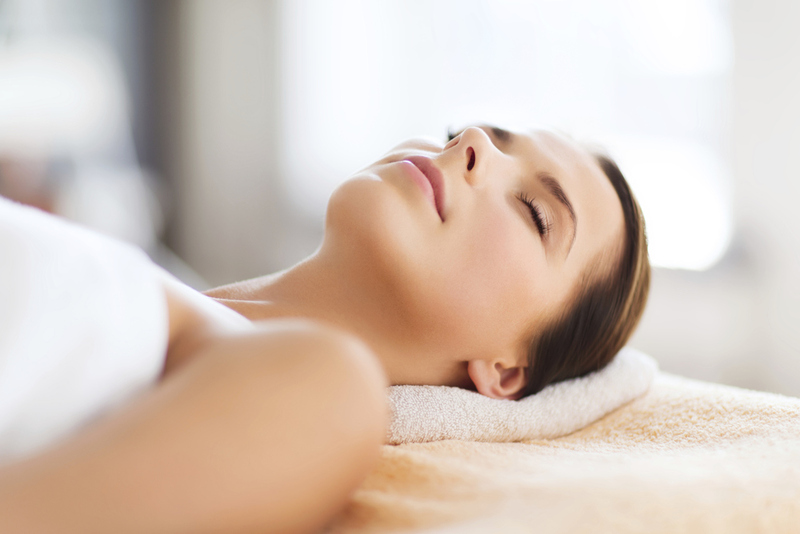 For example, a common issue many of our clients, myself included, have dealt with over the years is acne. 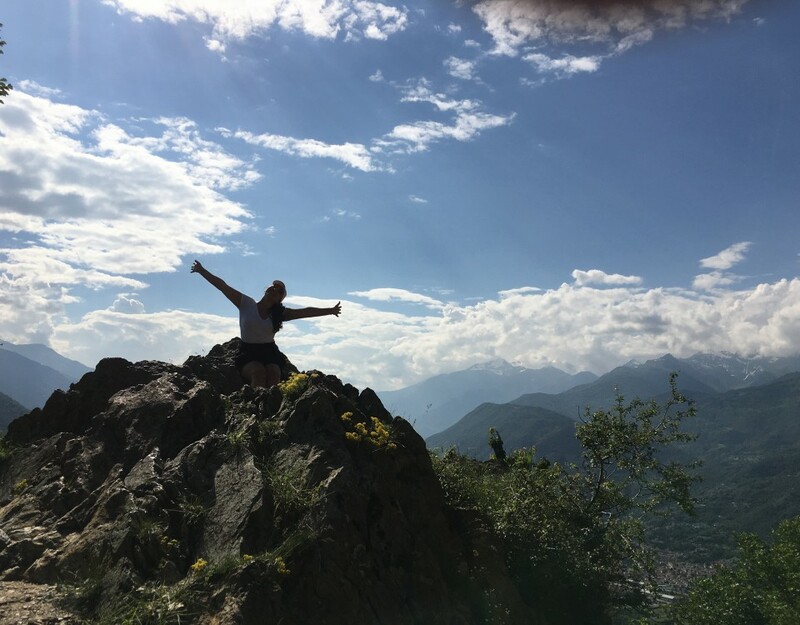 A holistic way to remedy it will not just keep it at bay but also tell us information about our metabolism, our inclination to hold, our receptiveness to change, and a tendency for depression or dependency. Acne also helps us realize the environmental influences on our body. Acne can be caused when our skins characteristics (which can be genetic or body type) and our climate or seasons are in imbalance. The best way to beautiful skin naturally is to constantly adjust your skincare to your environment. It sounds complicated but is actually easy and becomes instinctual once you know the rules. PIF: What inspired you to partner with Planet in Focus? What do Pure + Simple and Planet in Focus have in common? JE: We have been a minor sponsor of Planet in Focus for years. I found out that Planet in Focus has a huge outreach to children and youth. I believe that the way to help adults be more active in sustainable lifestyles is through their children. I also like the artistic and educational path that PIF is promoting. It is not passive but has been investing in school-based programs that have kids producing their own environmental videos. 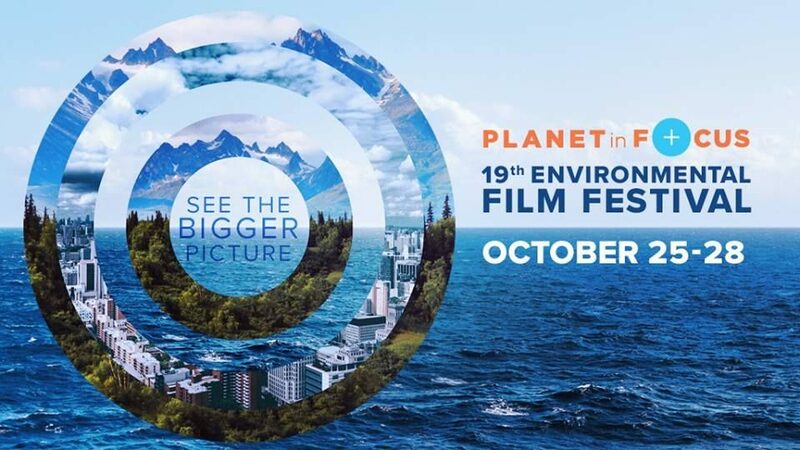 PIF: What, in your opinion, does Planet in Focus bring to the cause of environmental sustainability? JE: Planet in Focus brings the emotional argument to the cause though film and the making of film. PIF: What environmental issue do you think needs to be addressed most urgently? JE: The warming and acidification of the oceans is an issue of urgency. It was brought to my attention by Alanna Mitchell’s book Sea Sick. 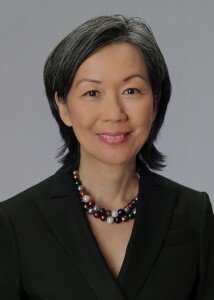 She states that while we are focused on air CO2 levels, the silent increase in the warming of the oceans is much more threatening because of the element of surprise and the impact will be greater. PIF: What is your hope for the next generation? JE: My hope is that they embrace a sharing economy. That they will be less territorial and materialistic so they can spend less on infrequently used tools, goods, etc. I also hope that they’ll be more inclusive and not let fear of the unfamiliar cause them to miss the opportunity to grow. Reversing the damage we are doing to the environment and innovating new ways to protect our resources is a group effort, after all. PIF: Who is your eco-hero? JE: David Suzuki, of course! He has been my eco inspiration for over 40 years. He has been steadfast with his dedication to the environment and its inhabitants. He supports our indigenous people in their environmental protests as well as feeds us with scientific information about what is occurring. I want to also give a shout out to our indigenous people who have been eco-heroes when the majority of Canadians and our government did not support them. Without their foresight we would have done worse. Planet in Focus thanks Pure + Simple for their generous support of Opening Night and Closing Night of #PIF2016. 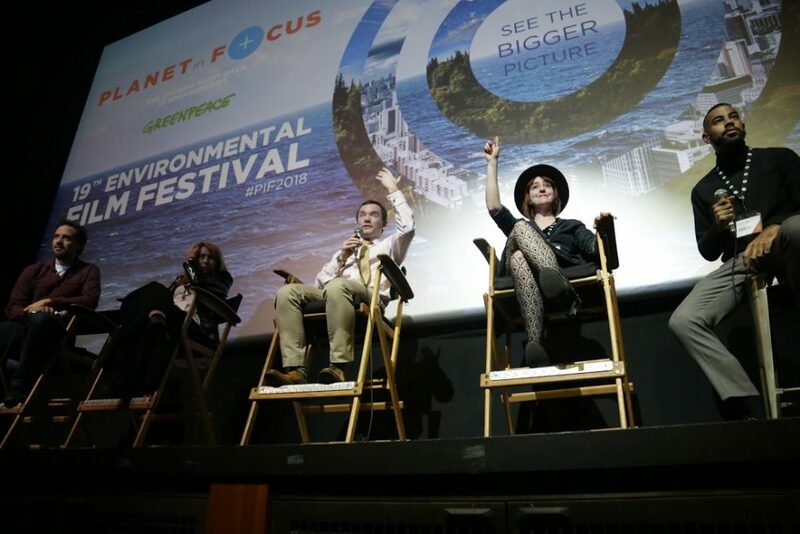 The 17th Annual Planet in Focus Environmental Film Festival runs from October 18-23, 2016. Get your tickets today!